White Plastic Postcards Printed on 20mil Plastic in Full Color on 1 or 2 Sides with 4 .125 or .25 Inch Radius Rounded Corners. Printed on 20mil White Plastic stock. Available in increments of 250, 500, 1000, 2500 and 5000. Printed in Full Color on 1 or 2 sides. 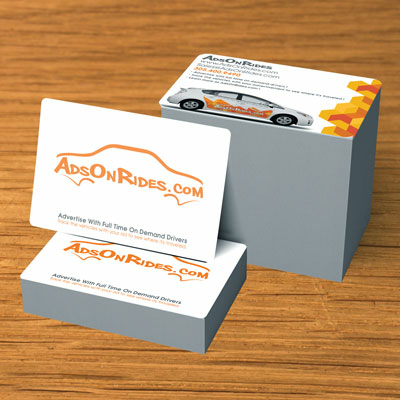 White Plastic Postcards: Don’t settle for mediocre marketing materials—raise the bar with our White Plastic Postcards. Our White Plastic Postcards are unique and eye-catching with your message printed in full, captivating color on 1 or 2 sides of quality 20mil White Plastic. Available in increments of 250, 500, 1000, 2500, and 5000. Choose between 4 - 1/8th in radius or 1/4 inch radius rounded corners.